We are a web services company based in San Diego working all over the world. We specialize in web design, graphic user interfaces, Search Engine Optimization (SEO) and Marketing (SEM), custom web applications programming, databases, online advertising campaigns, social media strategies and more. Many thanks for this wonderful job you have done with the German websites. I think it is very helpful for all of us for announcing events in Austria and Germany. A website for designers by designers. 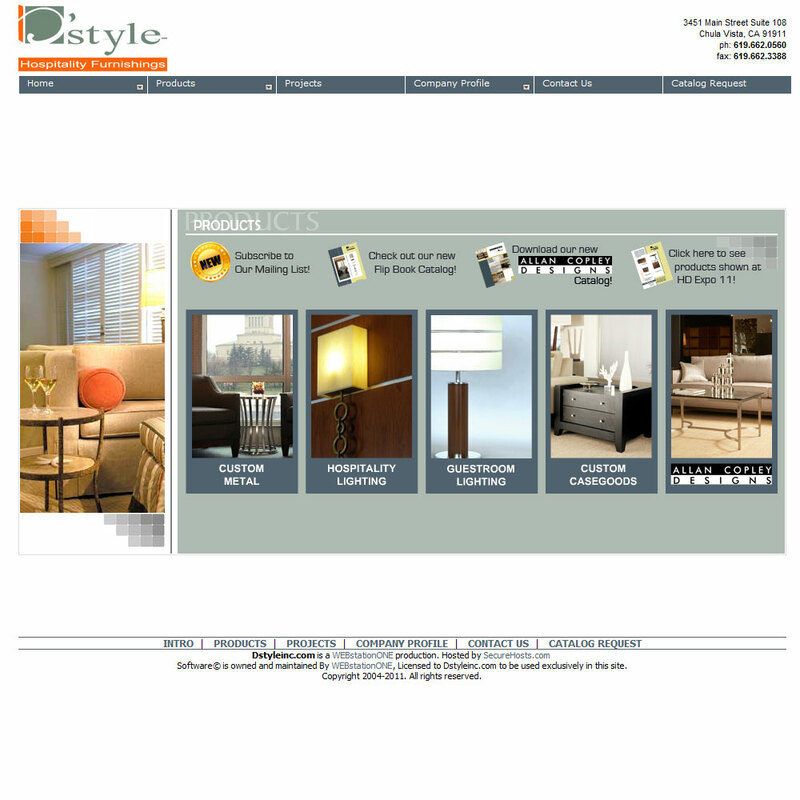 The project consisted of creating an inviting, easy to navigate online catalog with a nice, clean, modern look. Our designers got to work and less than a month later the client got exactly what they asked for. MAKI is a 501 (c) (3) non-profit organization and works with women throughout Ayacucho, Peru. 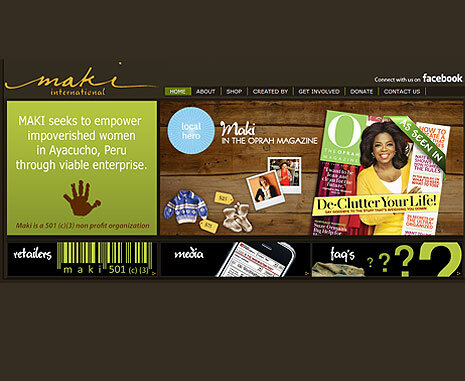 MAKI provides the framework for creating, exporting, and selling the beautiful knit goods and handicrafts made using the Peruvian women's existing talents and traditions, while WEBstationONE provides the software, the technology and its expertise to make this happen. 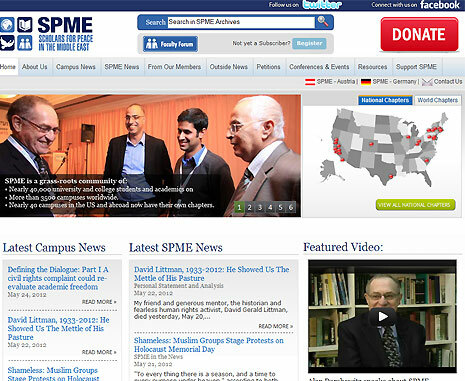 Our CMS and Social Media Software helps SPME to reach more than 80,000 members in almost 40 chapters around the world. 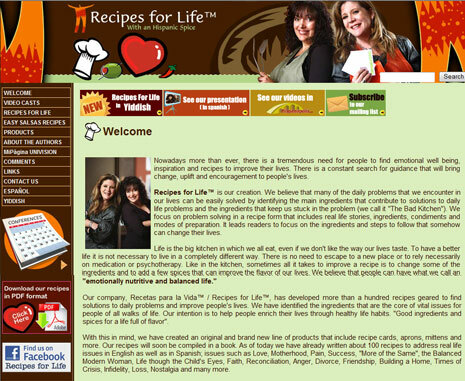 Its quality and easiness of use have made of recipesforlife.com and its sister websites in English and Yiddish a multi-awarded website, winner of the Excellence in Journalism Awards for three consecutive years. 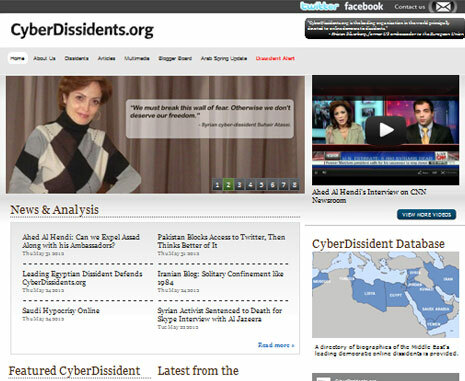 CyberDissidents.org is the leading organization in the world principally devoted to online democratic dissidents. Thanks to TheMagicBox™ -our state of the art Content Mangement and web publishing and Social Media Distribution Software they have got the voices of online dissidents be heard louder. This is our best example of a succesful professional individual's website. The quality of its content and our work on Search Engine Optimization have put Frandevelop.com on top pages in Google. Want to try? Click Here.